In 1781, Chobei Takeda I began selling traditional Japanese and Chinese herbal medicines in Doshomachi, the medicine district of Osaka, Japan. His small shop bought medicines from wholesalers, divided them into smaller batches, and sold them to local medicine merchants and doctors. He built a reputation for business integrity and quality products and services — all of which are ongoing commitments that continue to guide how we work. Today, we are the number one pharmaceutical company in Japan and a global industry leader. Our best-in-class products are marketed worldwide, positively impacting millions of lives. As Takeda enriches the lives of patients and employees, we are also undergoing a transformation. Our vision is clear. 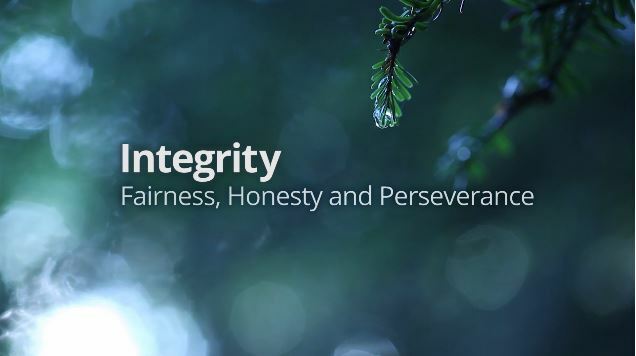 By 2025, we will be a global pharmaceutical leader, not only because of our innovative portfolio, business performance, agility and partnerships, but also because of the way that we are guided by our core values, to put the patients first and guide our actions through Takeda-ism — to act with Integrity, Fairness, Honesty and Perseverance. When you join us, you become a vital part of our Vision 2025 to serve the needs of patients, wherever they are.